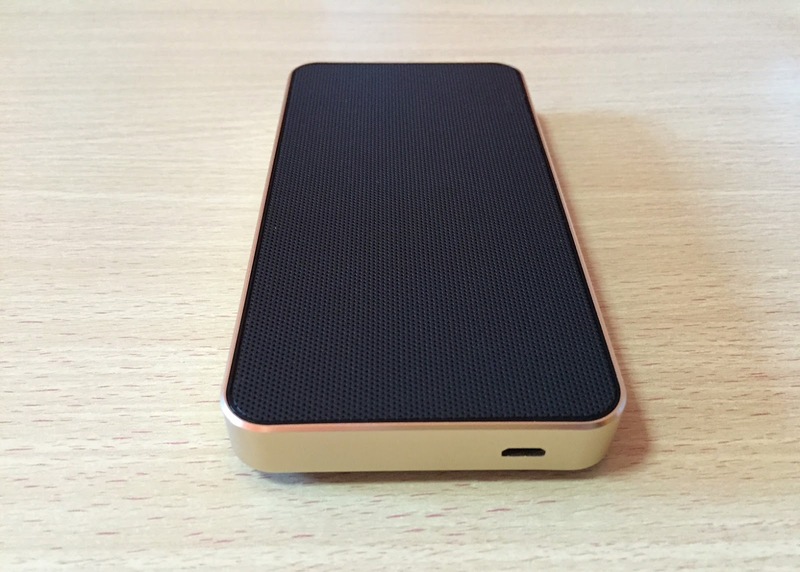 Capdase intros its POSH series with the Ultra Slim Stereo Bluetooth Speaker. Check out our review here. 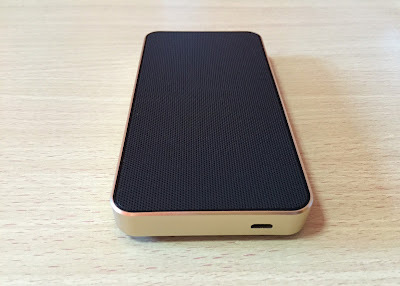 If you hear about the Capdase brand, I assume that the first thing that you can think about is a smartphone case. But you’re wrong, Capdase is also a premium manufacturer of "partner accessories" for our mobile devices. 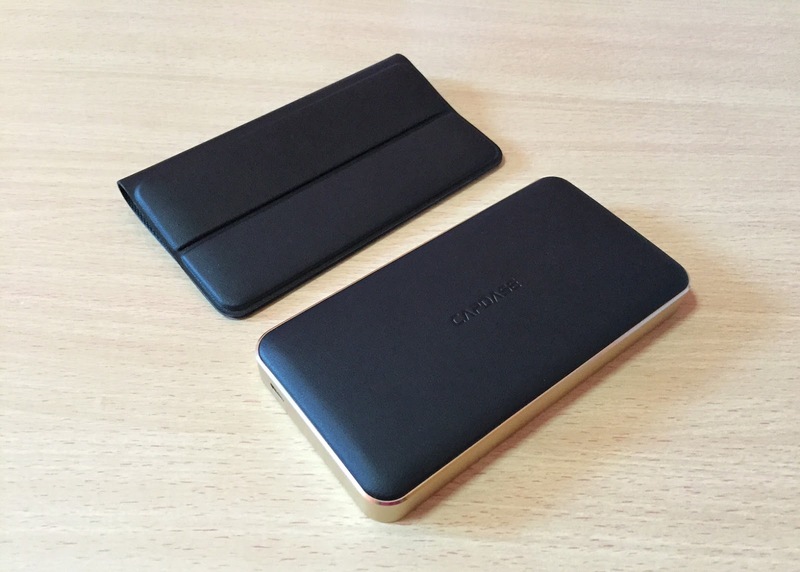 This year the leading premium device accessory maker announces its latest Posh series. This catalog includes POSH Ultra Slim Stereo Bluetooth Speaker which is one of the most compact Bluetooth speakers I have seen in a while. 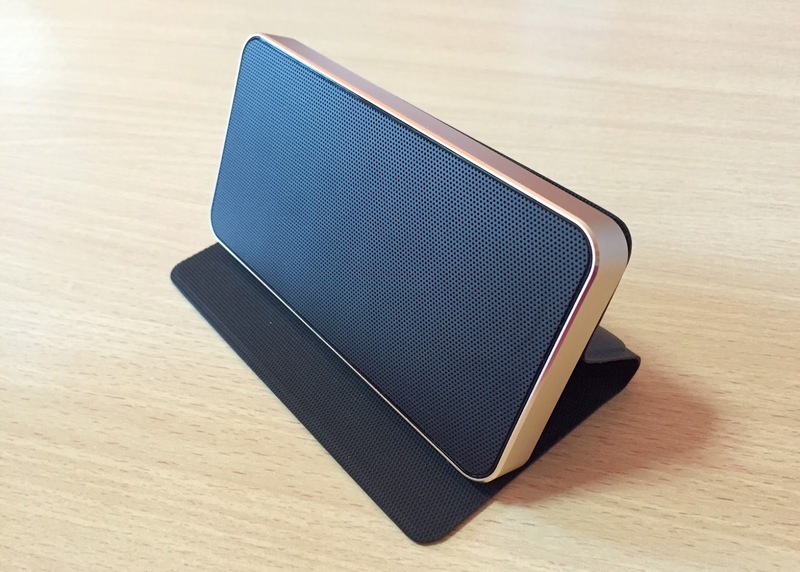 In terms of design philosophy, the POSH Ultra Slim Stereo Bluetooth Speaker takes the rectangular box fashion. It comes with a premium metal frame that highlights the power button on the top side. Likewise, the microUSB slot is housed at the right side of the device if you’re facing the speaker grill. The back of the handset is defined by a leather-ish material with the Capdase branding nestled at the center. The speaker is very portable. I could slip it anywhere without worrying about its bulk. Yes, you can carry it anywhere without being wary of the device. The main selling point of this speaker is that it packs Bluetooth 4.0 with a wider bandwidth; which, in turn, employs optimal sound. Plus, the built-in Bass Reflector gives better sound efficiency by projecting some “lost” sound from the back of the speaker. Another noteworthy feature is the "hands-free calling" using its built in mic. You can conveniently answer calls while connected with this Bluetooth device. This is also ideal for group conference calls. 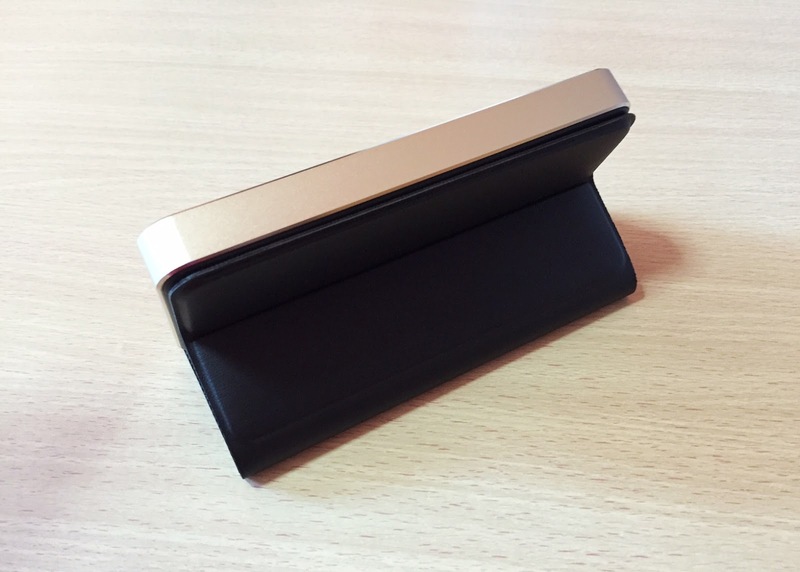 What I also like about the device is that it comes with a scratch proof cover that also functions as a stand. This give added protection to the speaker. The cover also comes with a faux leather material which is definitely a treat for the eyes and hands. If you’re on the go, this device will also be a great companion. It stacks an ample amount of juice underneath its stunning chassis. 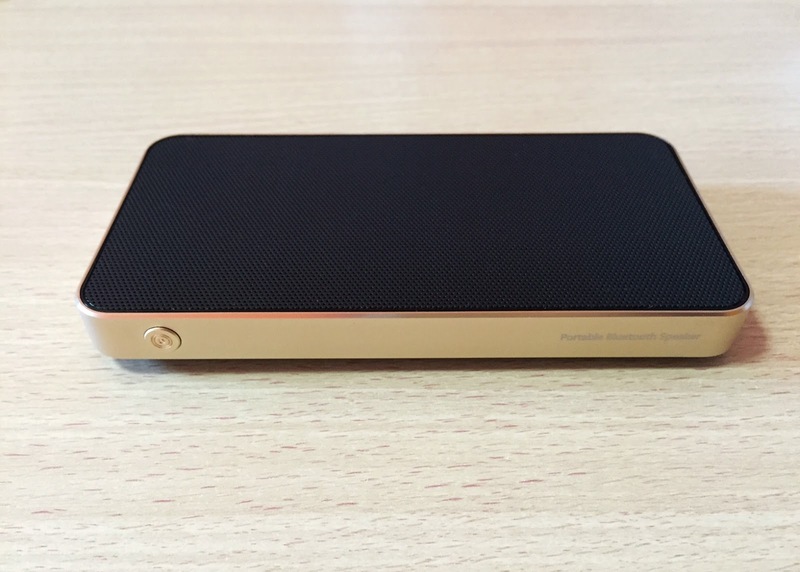 The POSH Ultra Slim Bluetooth Speaker has 700 mAh Lithium polymer battery. In our battery test, we have played consecutive titles via Spotify and the speaker gave us roughly 6 hours of mileage. Are you nitpicky when it comes to your audio experience? The POSH Ultra Slim Bluetooth Speaker will definitely tick all the points in your checklist if you’re in the market for a high-performing Bluetooth portable speaker. There are more than enough reasons to take this device - the high quality stereo output, premium design, great battery life and ultra-thin body all for a price of P2,999.